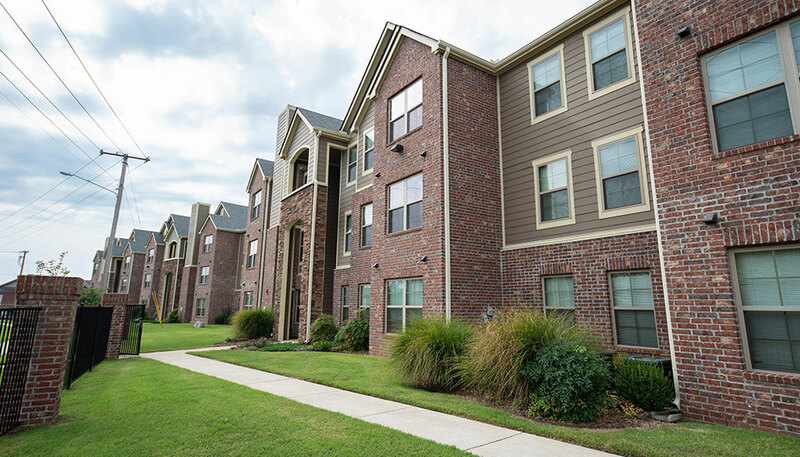 Located directly across from the University of Central Arkansas, this 325,000 SF, 352-unit community is a central part of the Conway community. 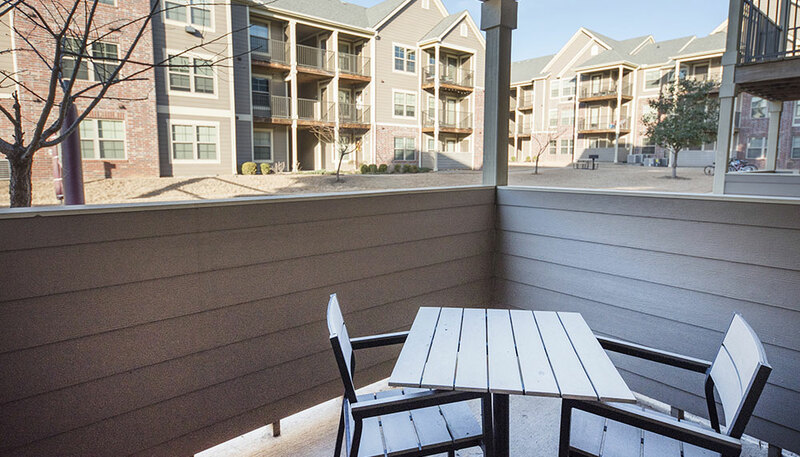 Salter Construction completed Phase 1 of this community in 2011, which includes 264 apartments in 22 buildings and the Centerstone clubhouse. 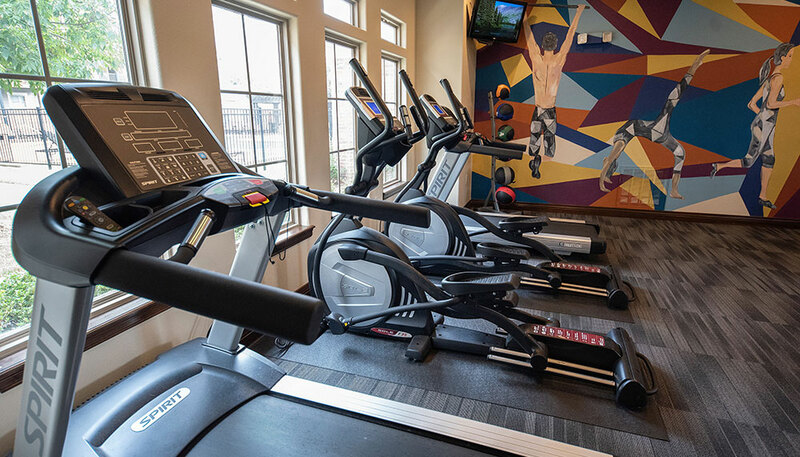 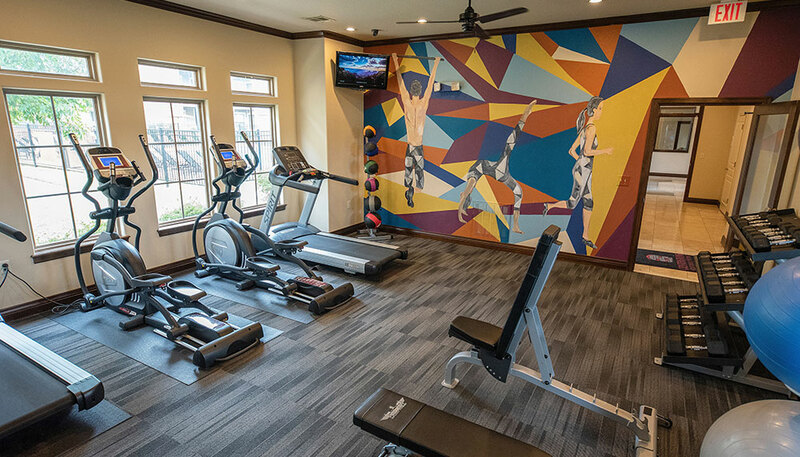 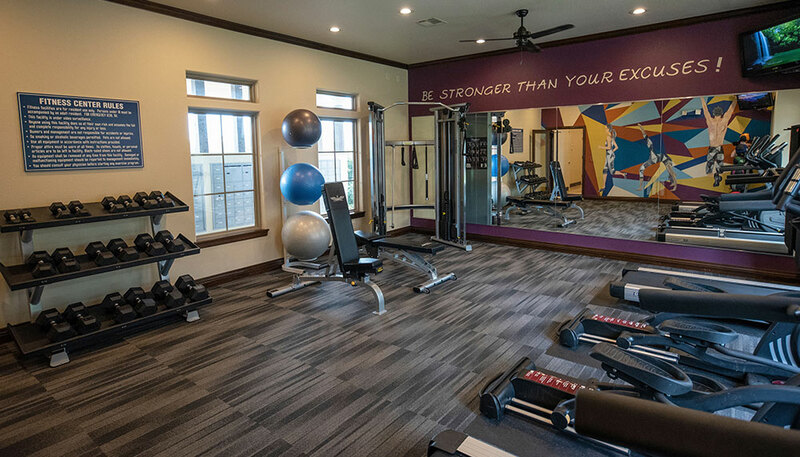 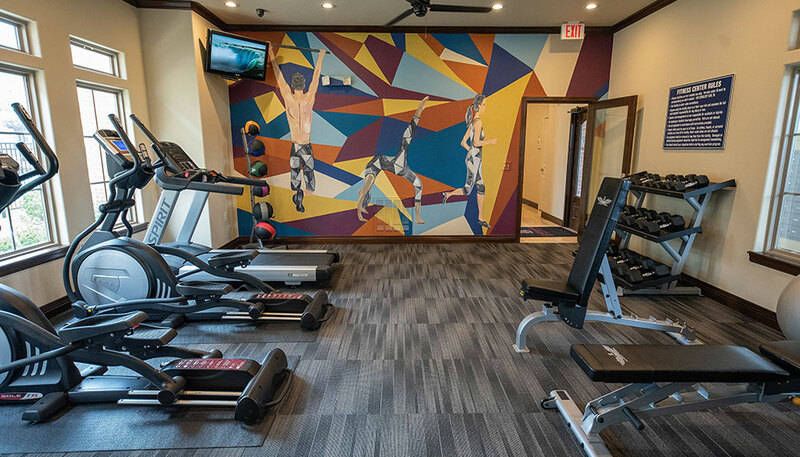 The clubhouse features a fitness center, cafe area, and community office inside, with a resort-inspired pool, volleyball court, and courtyard outside. 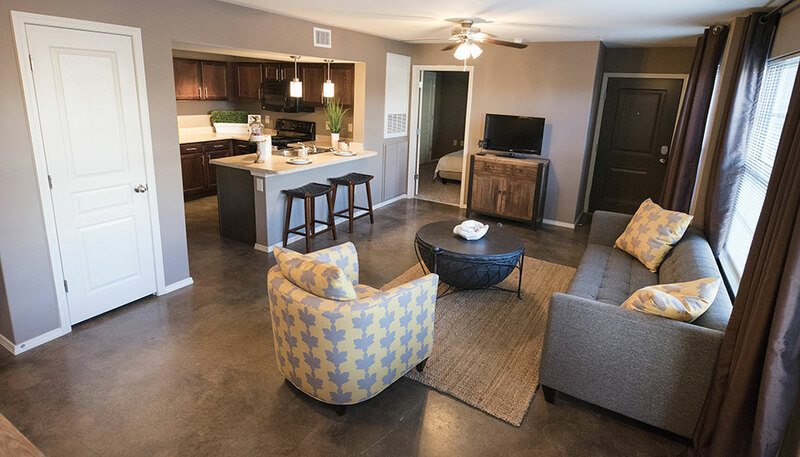 Phase 2 was completed in 2014, and consists of 88 units in 5 buildings. 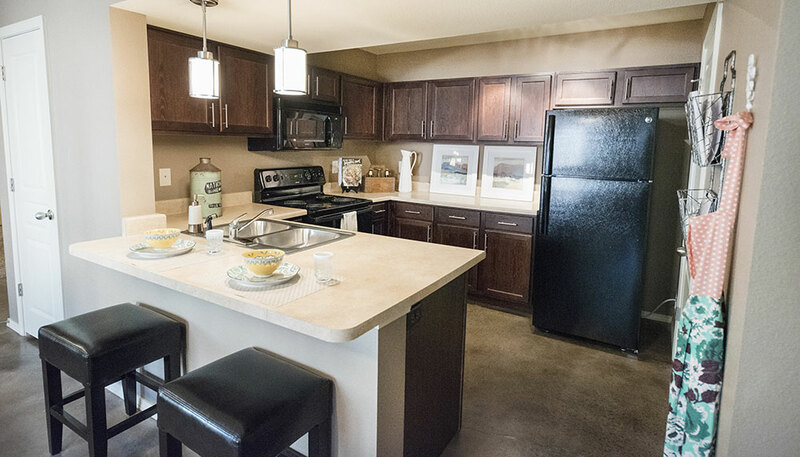 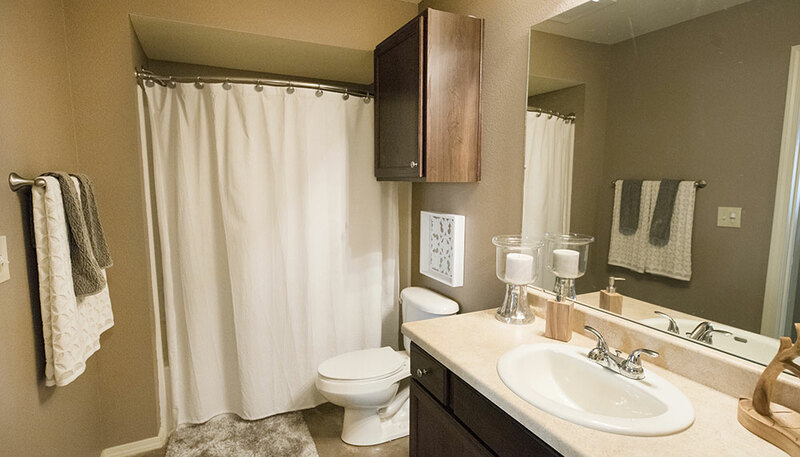 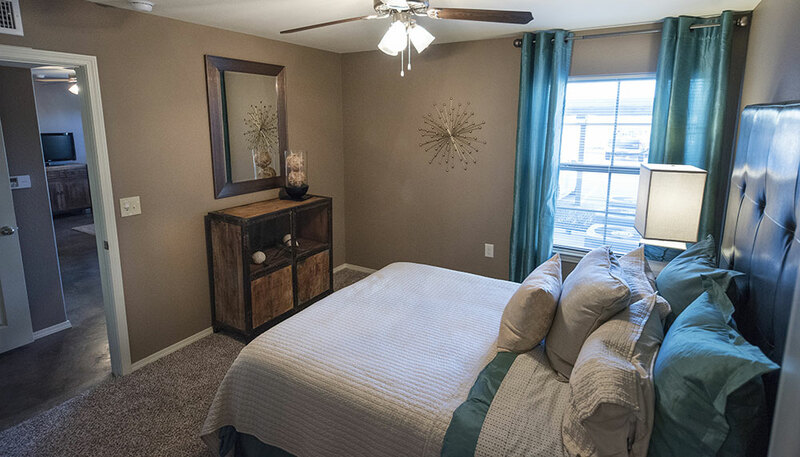 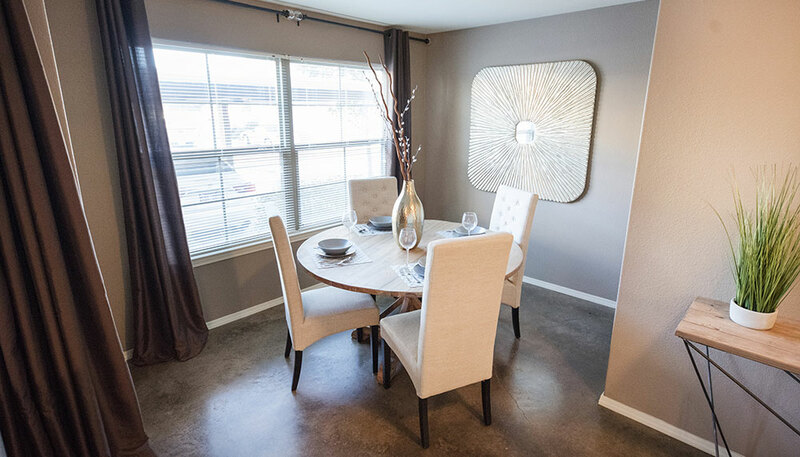 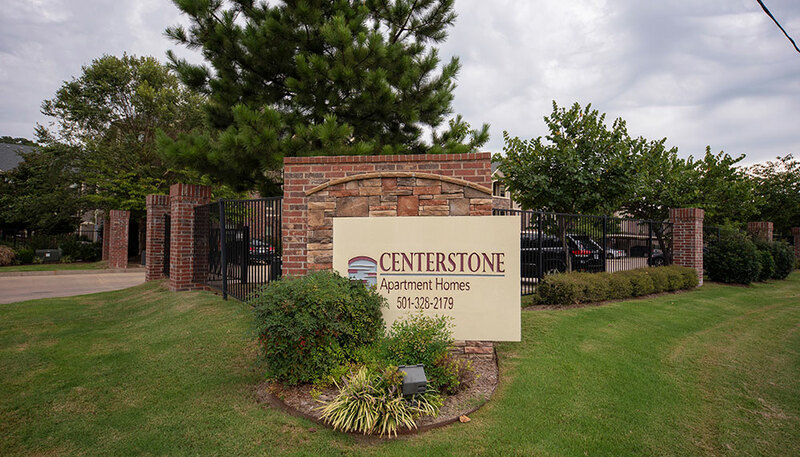 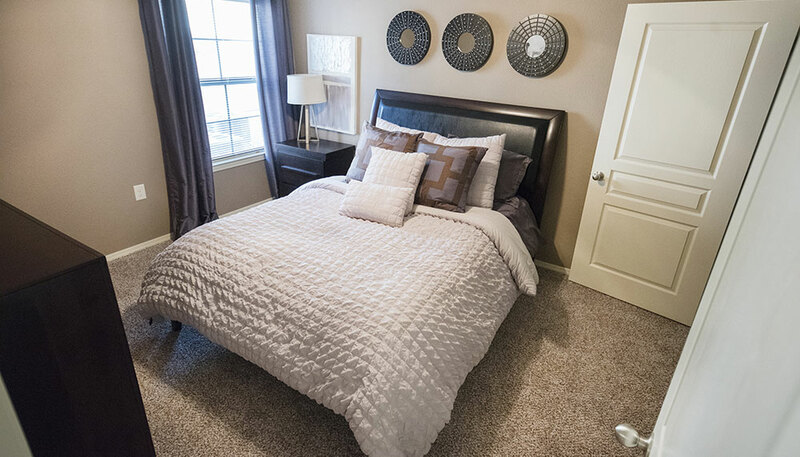 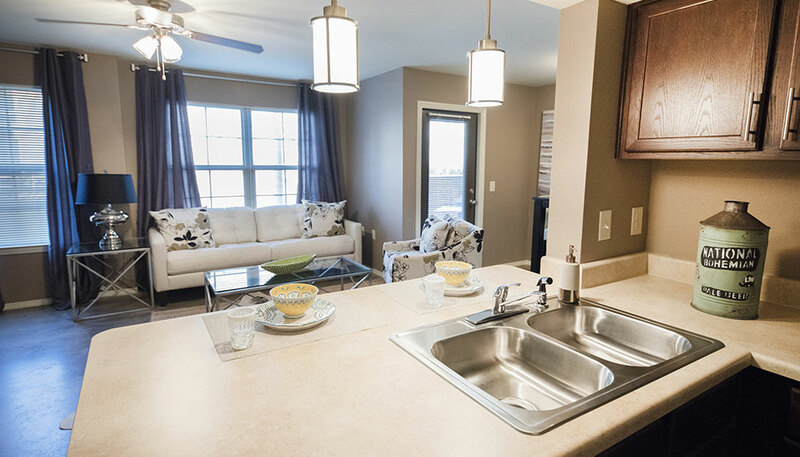 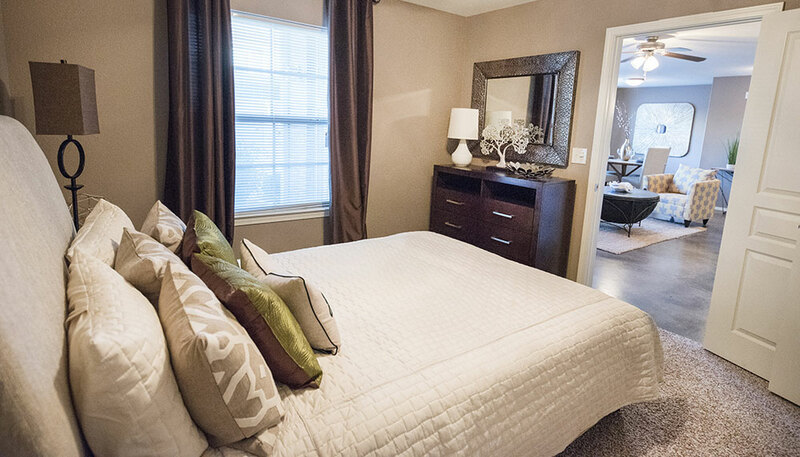 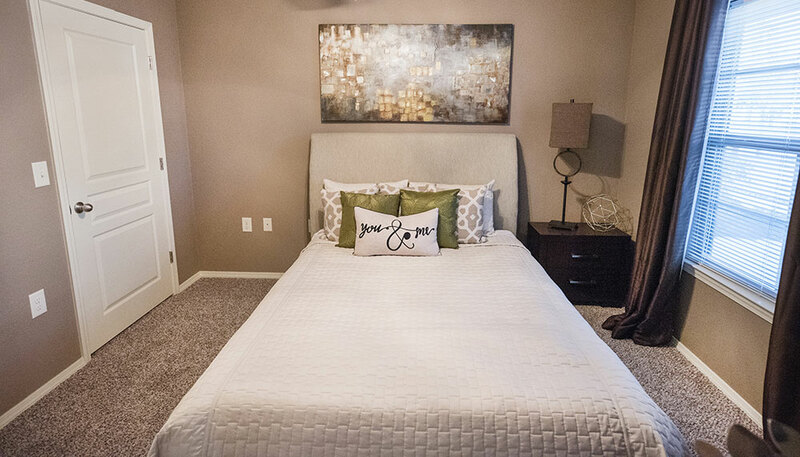 Apartment homes at Centerstone are offered in one, two, and three floor plan options. 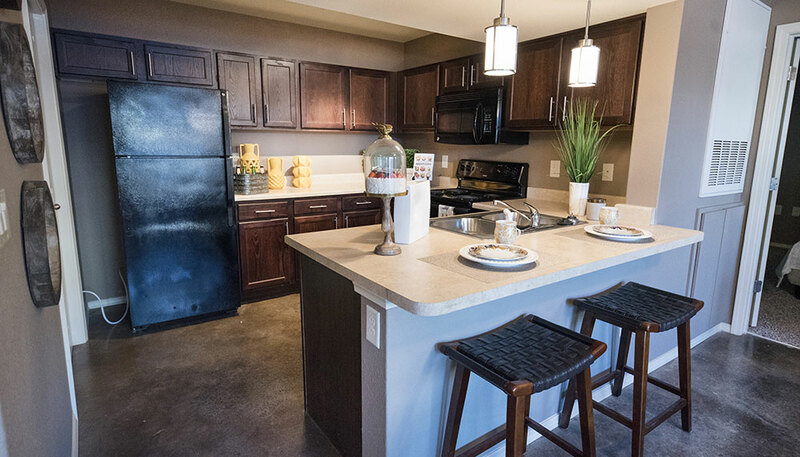 Phase 1 apartments include 24 loft units offering garages on the ground floor, and phase 2 includes 4 loft units. 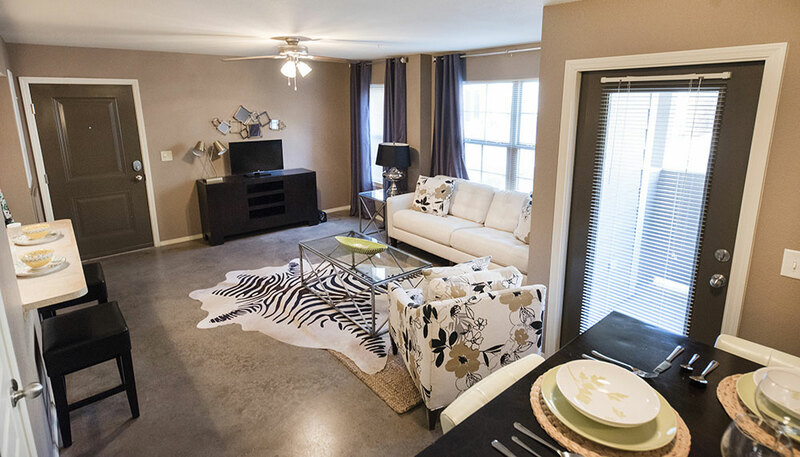 For more information on this apartment community, visit centerstoneconway.com.